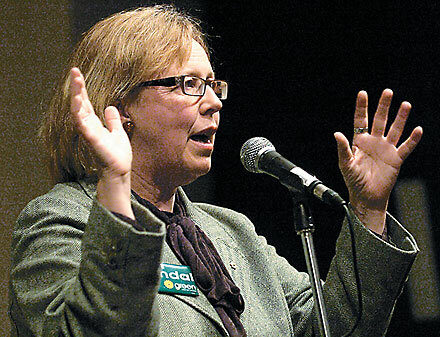 While some other leaders are avoiding Toronto Centre, Elizabeth May is in town tonight to rally support for our campaign with less than two weeks to go before March 17th. It’s going to be a fun evening (with free food!) and all are welcome. I’ll even be so bold as to predict that some notable Toronto Centre personalities will be making an appearance. I’d love to see you there.